With last Friday’s iPhone 4S launch, the stars were finally aligned to allow Carolyn and me to make the move off AT&T’s accursed network onto Sprint’s. It involved paying an early termination fee and buying new phones, but after the zillionth dropped call (even with our additional Microcell), we’d had enough. – First off, reception is _way_ better–5 bars vs. 1-2 on AT&T. – Carolyn can probably explain the reason for it, but the switch in network types also means the call defects are different. 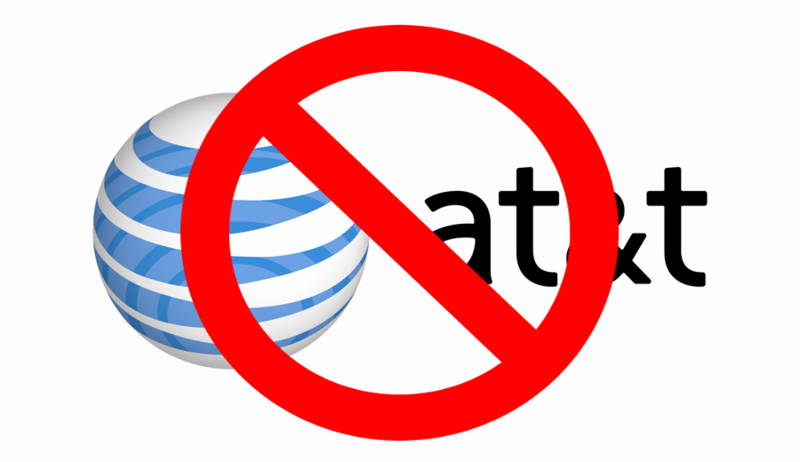 AT&T’s GSM network would just not make calls (call failed when dialing), or drop them suddenly with no reason. Afterward, it was typically hard to get a solid connection. The two times I’ve had problems with Sprint’s CDMA network, the calls got “static-y” for several seconds, then dropped. A call-back would result in a crystal-clear connection. Is this a cell tower/band switching thing? – Data speed seems the same or better with Sprint. I’ve noticed, however, that most of my data traffic these days is moving over Wi-Fi (Thanks for the free Wi-Fi, Starbucks! ), so 3G data may not be as important as it once was. – I went with Sprint over Verizon mostly due to the total plan cost for a family being much higher on their network vs. Sprint’s. I hear overall good things about their network, though. – For the first time, I recouped a ton of cash with no trouble whatsoever by selling back my now-obsolete phones. Sprint has a buyback program which instantly credits you about $250 for an iPhone 4 and $180 for the old 3Gs Carolyn had been using. Redemption was as easy as bringing in the (wiped) old phones into the store. Nice! (I also got $100 instantly on eBay for the now-obsolete Microcell I’d bought in a vain attempt to have my phone calls improved at home by routing them over my stupidly fast internet connection here. The Microcell managed to deliver 5 bars, but just as many stuttery/dropped calls as before. I never figured out why, despite two advanced troubleshooting calls with AT&T). – If you’re thinking of moving over to Sprint, make sure to take advantage of discounts available to credit union, AAA, or military folks. I hear there are often corporate discounts as well. The discounts tend to be about 10% of the monthly bill.